Can’t get enough of the ocean? We’ve got just what you need. Check out these beach destinations that are perfect for families, couples, and everybody in between! 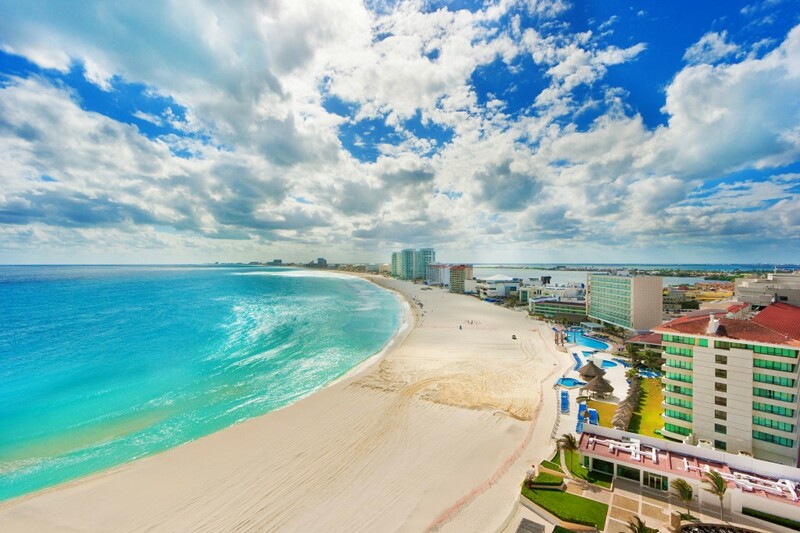 in 1967, Cancun was specifically chosen by the Mexican government as an ideal site for tourism development for its ideal climate, clear tropical waters, nearby Mayan artifacts, and stunning beaches. The remote village consisting of only 12 families has now been built up to an international travel destination with all the infrastructure to accommodate the most demanding traveler, while maintaining its natural appeal. 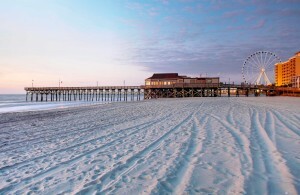 The Grand Strand is an uninterrupted 60-mile-long stretch of beach in South Carolina that’s ideal for your next vacation. Relax and take it easy, you’re in the low country now! Enjoy superb seafood, unique wildlife and beach combing on the shore, world-class golf, charter boat fishing, sunny weather, and beach activities. The unspoiled Outer Banks beckon with a taste of sand dunes, history, and saltwater fun. See where the Wright Brothers took their first powered flight, examine century-old lighthouses, fly a kite, tantalize with scrumptious fresh-caught seafood, or take in a dazzling sunrise. For pure relaxation, there are miles of pristine beaches. Step foot off the plane, take a breath, and it’s clear you’re in a special place as you inhale a lungful of sweet, flowery air. 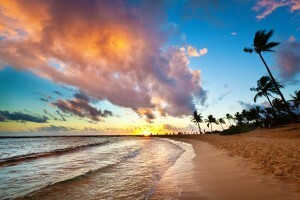 Hawaii is a magical destination not to be missed for any traveler. Take in a dozen ecosystems and microclimates in a single day. Laugh as a brief midday shower cools you off then presents a colorful rainbow. View sea turtles, tropical fish and eels as you snorkel beautiful coral reefs, or just relax in the sand and watch the surfers battle the blue waves of a large list of idyllic beaches. Aloha!